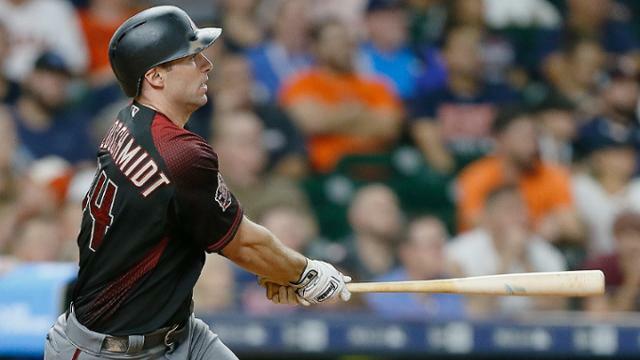 Yesterday afternoon, the Diamondbacks traded the face of their franchise, Paul Goldschmidt to the Cardinals. While the Dodgers had no part in this trade, this deal has a huge effect on them. Goldschmidt has been known throughout his career as a Dodger Killer. In 2018, Goldschmidt slashed .236/.345/.403 against Dodger pitcher. In 2017, he slashed .283/.386/.567 against Los Angeles. In those two years combined, he hit 7 homers and drove in 21 runs. As you should already know, the Diamondbacks are in the NL West, which means they played the Dodgers 38 times in those two years. The Cardinals, on the other hand, are not in the same division as the Dodgers. In the last two years, they’ve faced off only 14 times. This year, the Dodgers will play the Diamondbacks 19 times. This includes four games to start the season and 9 times in July, August, and September. This means the Dodgers will be playing a ton of meaningful games against the D-backs. Contrarily, the Dodgers will face the Cardinals only 7 times. Four of these games will be on the road in April and the other games will be at home in August. This means a lot less high-leverage games against Goldschmidt. So why is this so good? Basically, whenever a good player leaves your division, it makes it a lot easier.